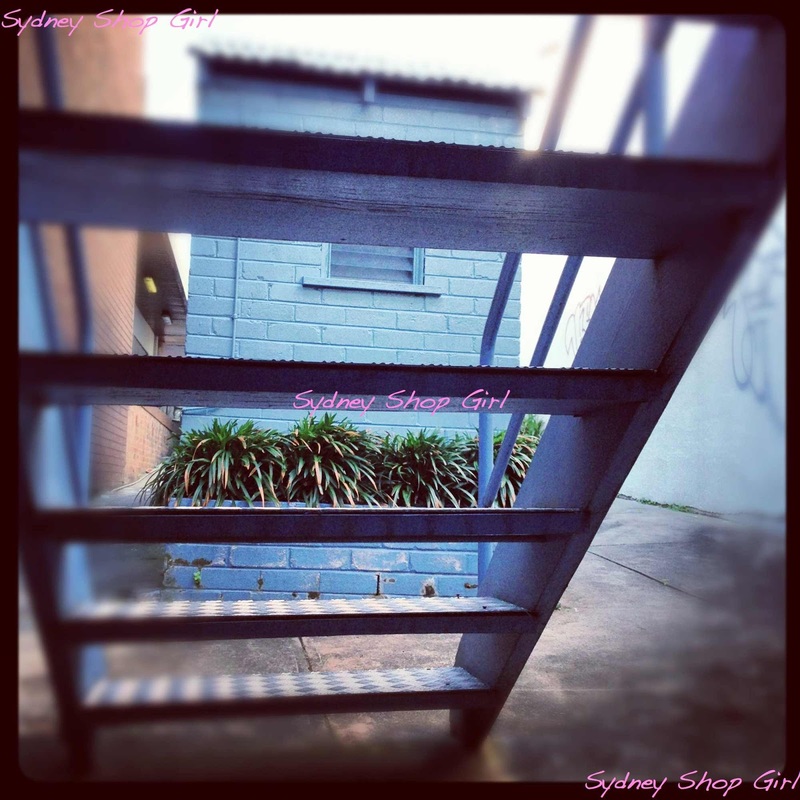 Sydney Shop Girl: An Underscheduled Weekend. 'Useful' by Debra Oswald. An Underscheduled Weekend. 'Useful' by Debra Oswald. It was one of those underscheduled weekends here at SSG Manor. It's nice having one every once in a while. To do what you like when you like. 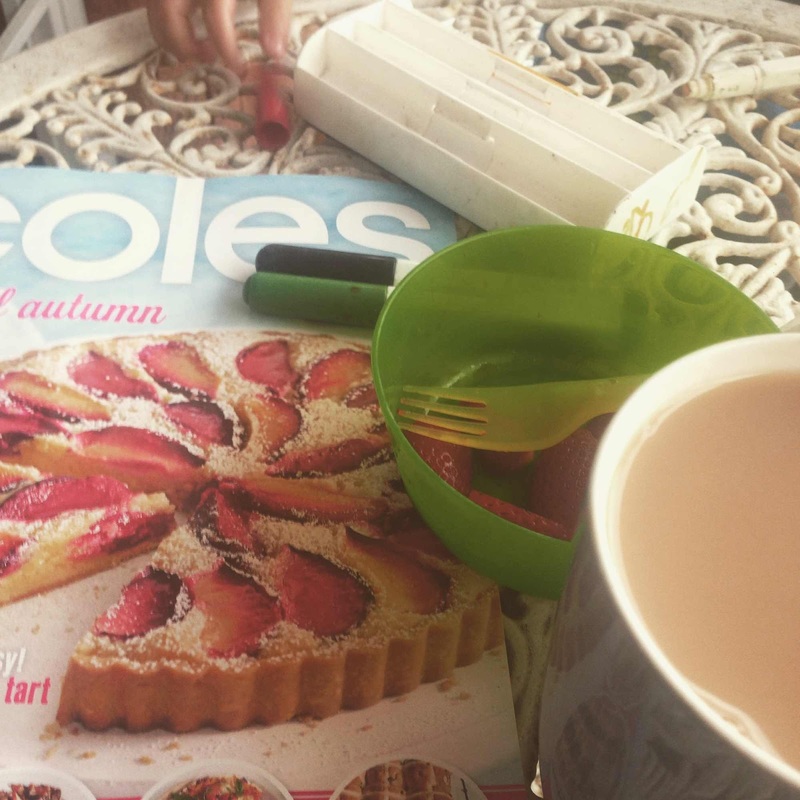 Like having a cup of tea on the front porch with a bowl of morning tea fruit and a magazine or two. And to be adventurous with Saturday breakfast choices. I know. It's not an almond croissant! 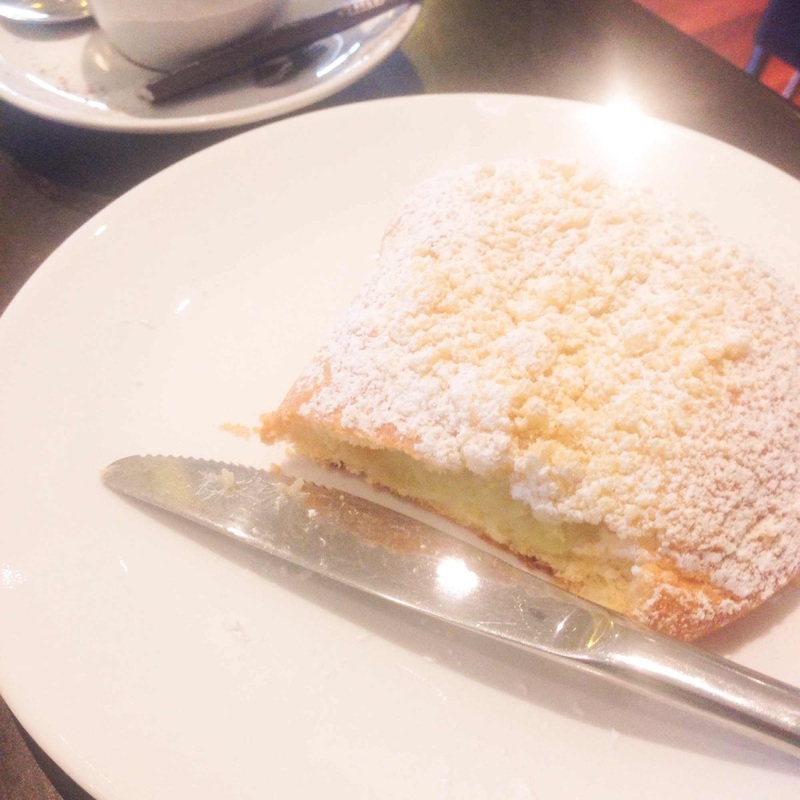 But rather a custard and apple filled brioche. As far as changes go, it was as good as a holiday but my Saturday morning breakfast heart will always belong to my beloved almond croissants. I was so laid back for most of the weekend, I accidentally on purpose forgot to take my phone with me when I left the house. So it's off to my trusty photo archives to find illustrations for my tales of the weekend. 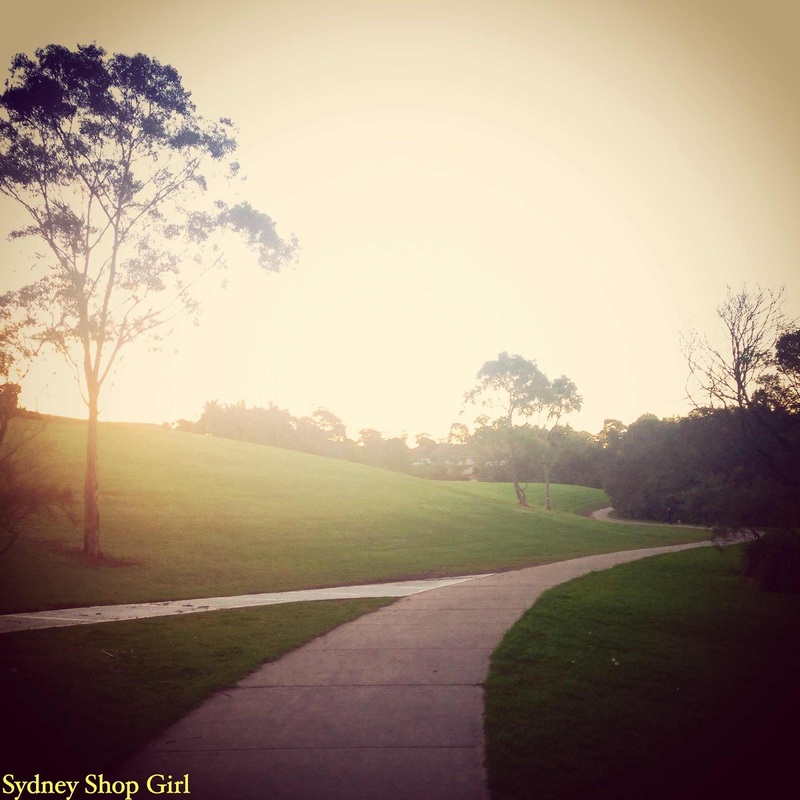 The slightly cooler days were perfect for detours to explore the nooks and crannies of the streets of our suburb. Trips to the park were made. And all of the above pleasantly filled in the hours between the necessities of the weekend such as braving the shops for the weekly grocery shop. I also clocked some major hours with my feet up and Kindle screen hovering over my face. Which means that it's time for another book review. Us Offspring fans are a passionate lot. What we may lack in numbers, we more than make up for in embracing every aspect of Nina Proudman's (and Billie's) wardrobe, deeply analysing her relationships and are quite possibly still nursing some grief that there will be no further seasons of Offspring to brighten up the our weekday nights this winter. As Offspring's creator, it must be even harder to have a professional life beyond the series that has defined her career for the last few years. Debra Oswald recently published 'Useful', a novel that had been three years in the making. I will disclose right now that as an Offspring fan, my mind did drift off into Nina Proudman land more than a few times as I read 'Usefiul'. But in the nicest possible way, Debra. The same almost dreamy quirkiness and ability to find both poignancy and humour in the darkest moments of death, illness, doomed relationships and middle age that made Nina's story such a delight to me could be felt in the words that told the tale of Sullivan Moss. And an unusual tale it is. Sullivan Moss is a thirtysomething loser. In the most trampled over and left to rot away sense of the word. He's burned his bridges with his best friends (too many debts, lies and broken promises) and did not even attending the funeral of one of them. A man who, in his prime, had looks and a sort of acting career in his grasp now finds himself robbed of decades of his life by booze, drugs and a lack of any marketable skills. Sullivan looks around at his friends and ex wife and realizes that they all have, to a certain degree, things that he will likely never get out of life - children, stable relationships, houses, cash for a rainy day and a sense of self respect. So Sullivan decides to end his life. Only he stuffs that up and manages to be discovered and admitted to hospital where he makes a full recovery and emerges with a new life goal. To get himself fit enough to donate a kidney to someone else who'll make a better fist out of their life than Sullivan feels he ever will. Astrid, Sullivan's ex wife has a good friend Natalie who is a single mum to Louis and a long suffering daughter to Joan. Natalie crosses paths with Sullivan when her need for a tenant for her late father's flat meets his need for short term accommodation, complete with a loyal dog. Slowly, Sullivan takes control of his life. He eats better, mostly keeps of the booze and qualifies in asbestos removal from building sites (a job he hoped would kill him if the kidney harvesting didn't but unfortunately, Sullivan's boss is too ethical and caring an operator to let this happen to any of his employees). There are some spectacular falls off the sobriety bandwagon but eventually Sullivan reaches his goal and donates his kidney. But where to now? Awkwardness (in the shape of an Aussie actor who made it big in Hollywood) crept into the friendship he enjoyed with Natalie and Louis and the appeal of all night benders with his favourite bottles of booze are getting harder and harder to resist. 'Useful' is an intelligently written and at times darkly humorous look at nearly forties life in Sydney. It cleverly combines the seemingly disparate worlds of the entertainment industry, organ donation, alcoholism and the weariness of being nearly middle aged and finding that the dreams of your youth have made way for disappointments that ironically make you treasure your life and the people in it more than when you had youthful arrogance and gravity on your side. 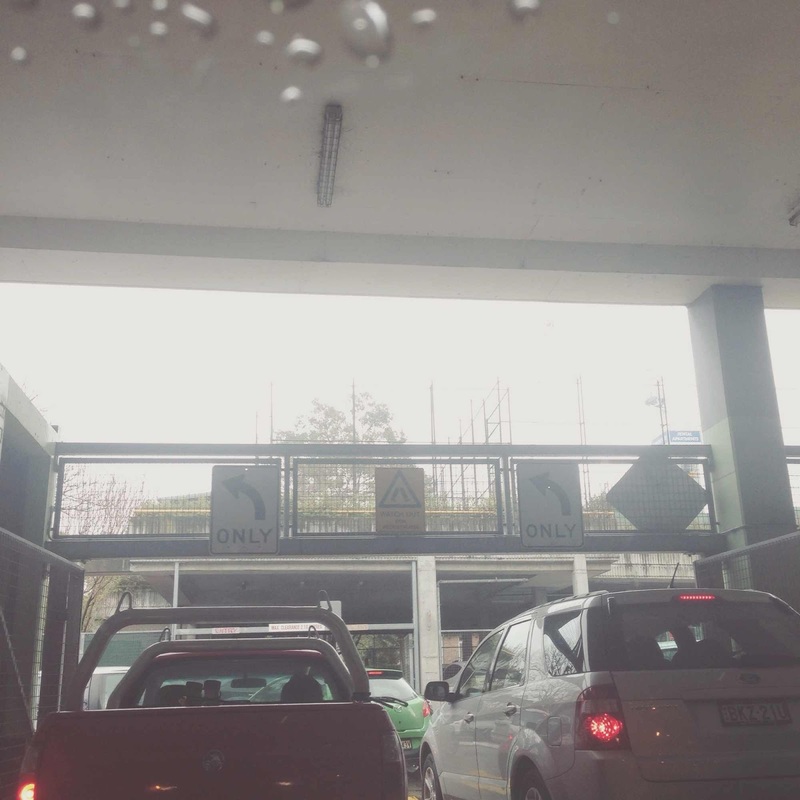 Oswald writes about the themes of 'Useful' with an earthy humour that made the Sydney celebrity circuit scenes engaging and less cringeworthy than what I've encountered in the pages of a Jacenko novels. She portrays the thoughts and lives of dialysis dependent renal patients and their families with both respectful dignity and bawdy humour. One man who speaks to Sullivan is wistful about what is was like to 'take a long hard piss' into a urinal but also grateful at his 'choice' of terminal illness because uremia isn't actually too bad a way to die, at least from what his doctors could tell him. If you haven't read 'Useful' yet, read it. Even if you never got into 'Offspring', It will make you think, laugh and get a little watery in the eyes. Moving right along into our kitchen. Where stealth vegetables were out in full force for meatball Sunday. I found my can of chopped tomatoes at Coles. 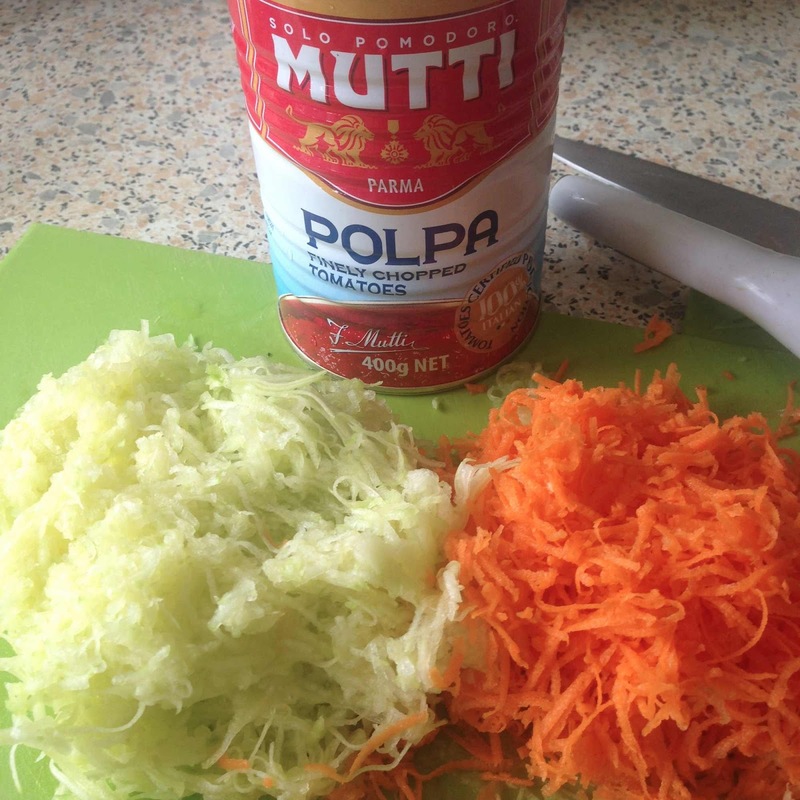 They are an Italian brand and I've never ever seen as pretty a tin on the supermarket shelf. 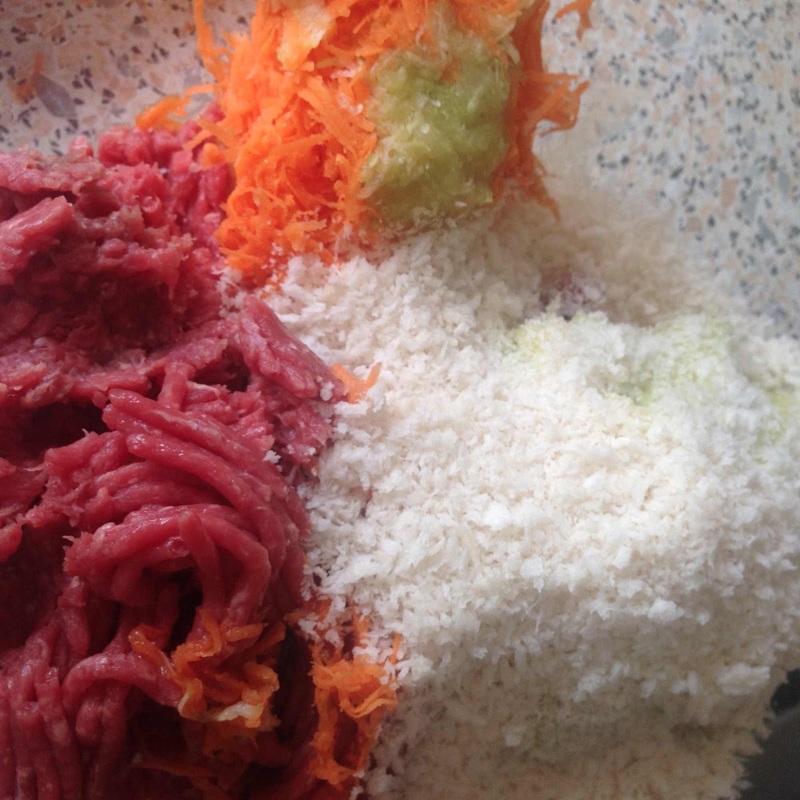 In with my mince (500g of lean beef), the grated carrot and zucchini went a half cup of panko crumbs, a beaten egg and a few cranks of salt and pepper. 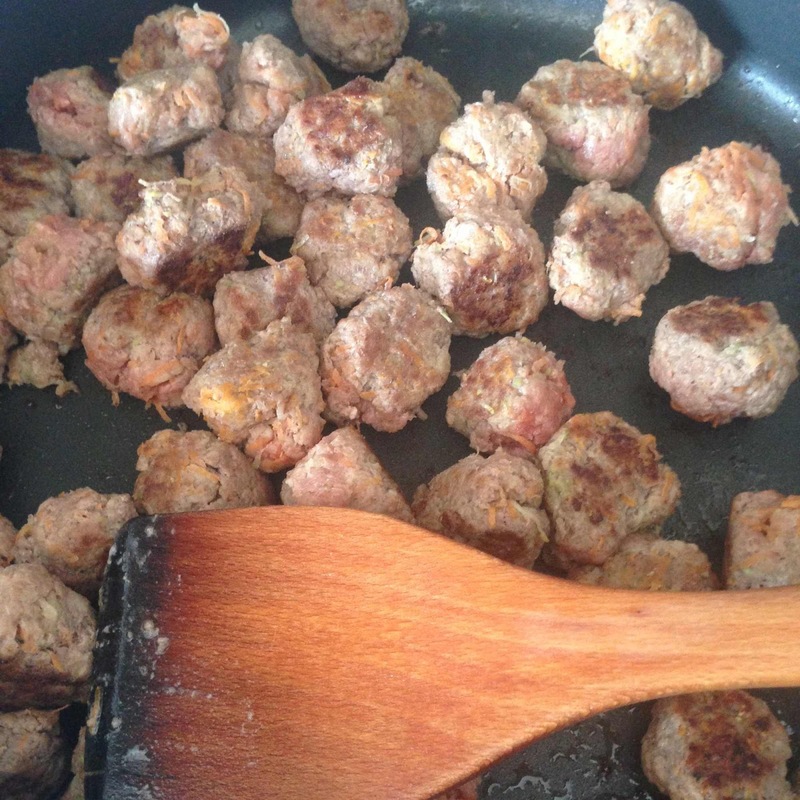 I browned my meatballs in an oiled pan. For the record, this is a photo of what I used. And it all turned out perfectly for the 20 minutes it took to make dinner with enough left over to freeze for a couple more meals. 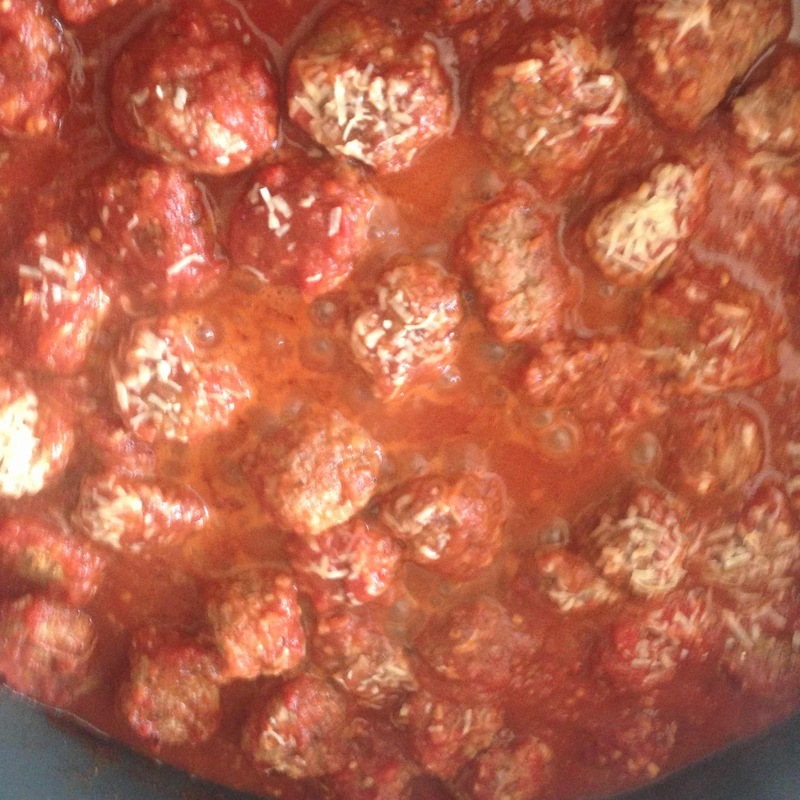 I served with pasta for a cheats meatballs and spaghetti. In case your children haven't already told you, there's a new thing to collect with your shopping at Woolies. 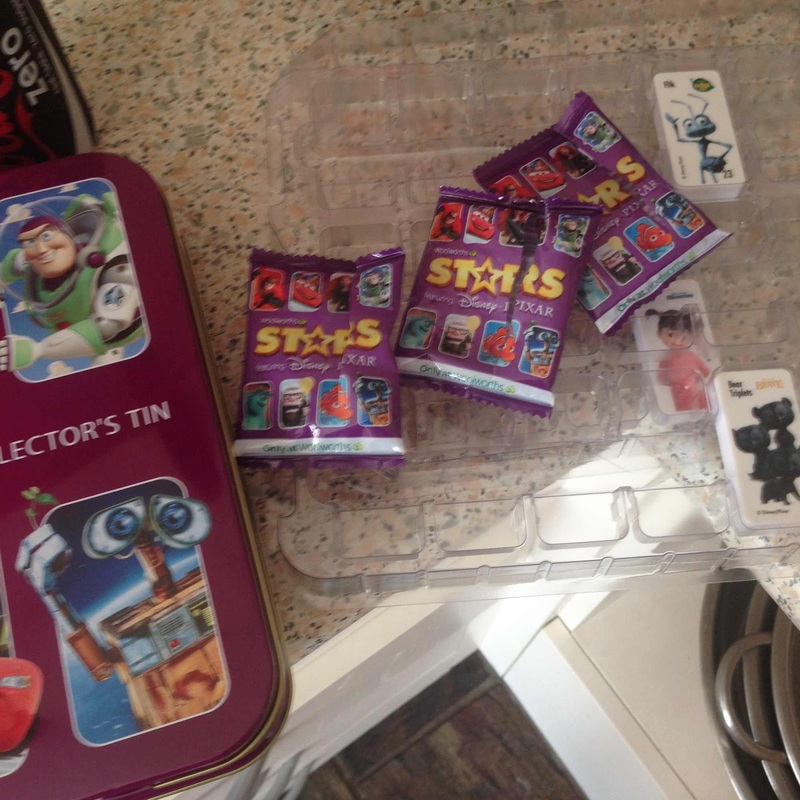 Pixar Dominoes have just landed and I've made a start on the 44 piece collection which I plan to house in this special collector's tin ($7) until Toddler SSG is old enough to watch the films featured. I've also been Project Lifing. 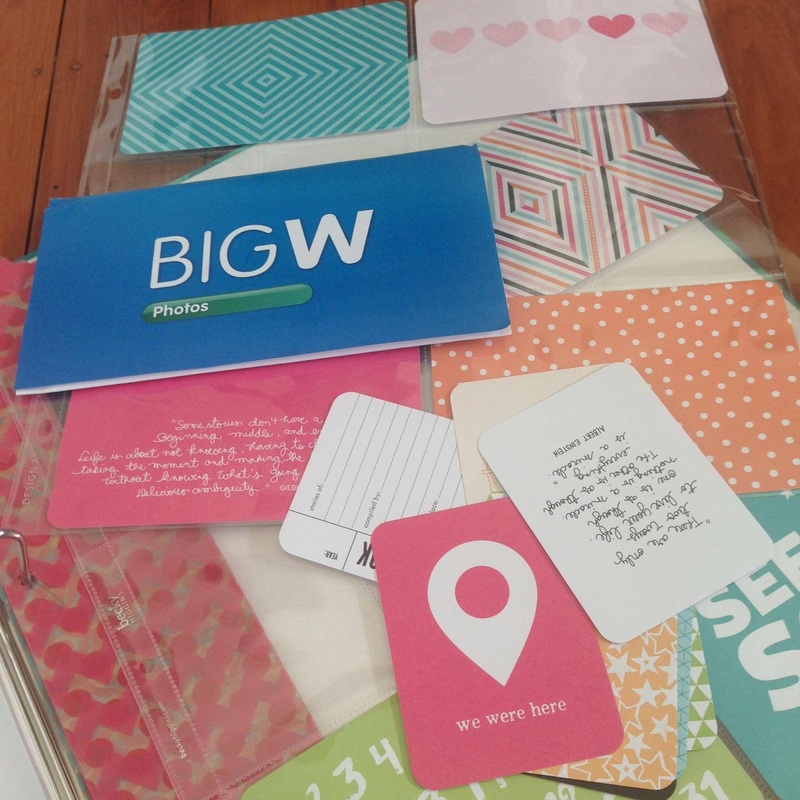 I'm going to try really hard this year to confine the year's worth of memories into just one scrapbook. To only use one photo to preserve a memory I have been known to previously need six for. Wish me luck. 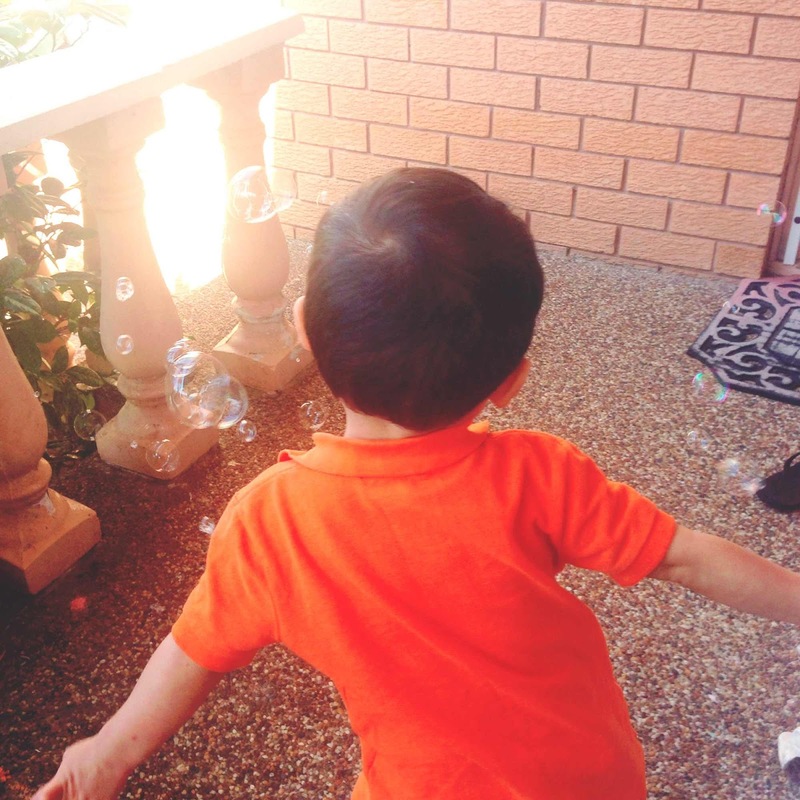 I'll leave you with this photo of Toddler SSG bubbling away in the shady sunlight of an afternoon in the early autumn. Here's to a lovely week for us all. Mine's been off to a busy but productive start. Loose ends are getting tied off and my finances are taking shape. Here's to being proactive and being budget conscious!!! That 'useful' book sounds like my kinda book! Interesting story and a bit of comedy along the way. Sadly try as hard as I can I'm not finding any time for reading at the moment. I'm trying to get into a routine with all the back to work changes, hopefully soon I'll have a spare 5 minutes before bed time instead of tearing myself away from my to-do list so I can get a little sleep, hehe. Hope things are going well with the new routine, Mica! Loved the book review, I've added "useful" to my Goodreads to-read shelf!